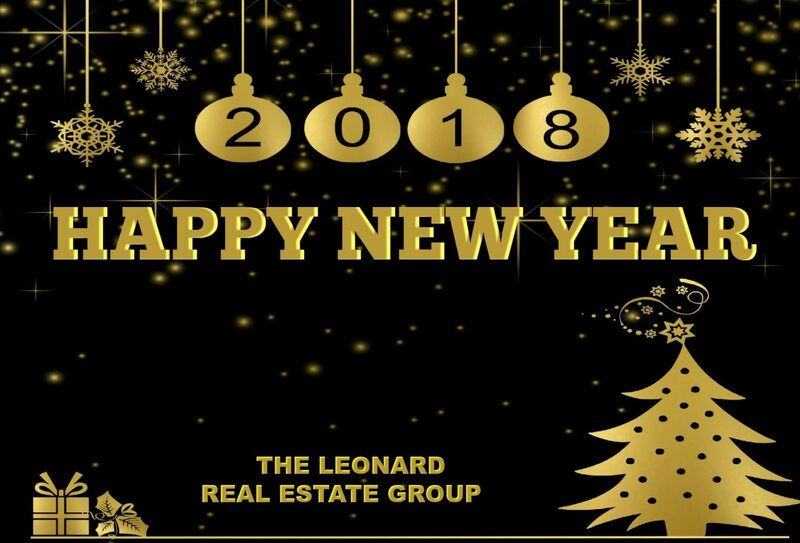 Thank you to all of our clients, friends and supporters for a record breaking year at The Leonard Real Estate Group in 2017. We believe that 2018 will be even better. Interest rates remain low, (Good for Buyers) although they will begin to rise. 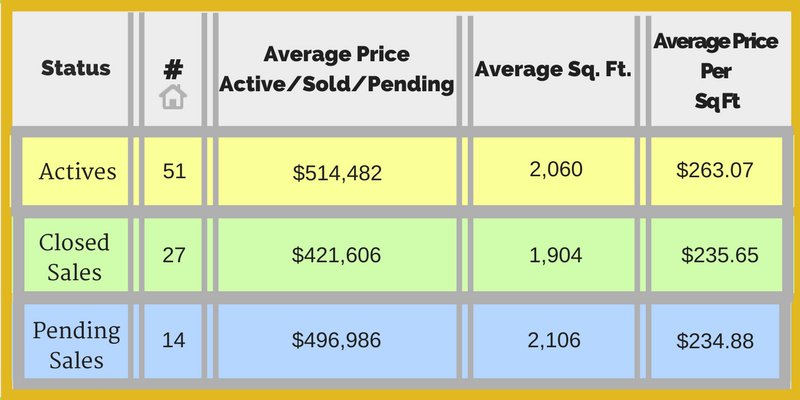 Inventory remains tight, (Good for Sellers) and prices continue to increase. 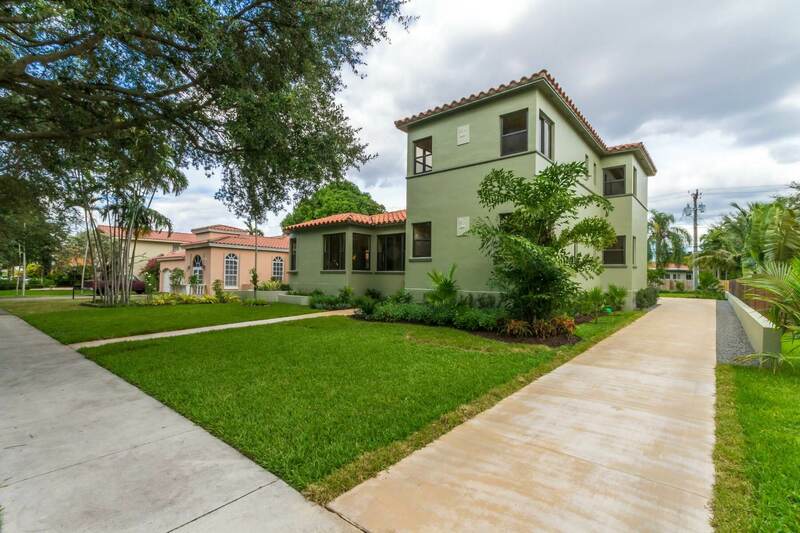 For the Miami Springs and Virginia Gardens Market, refer to the Tables below from January 2017 and compare with the one from January 2018. 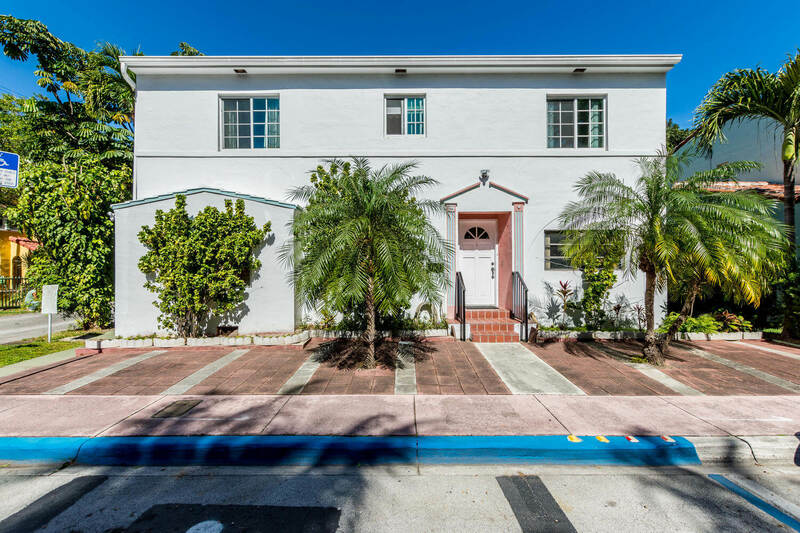 A 13.1% increase in price per square feet on sold properties!!!! 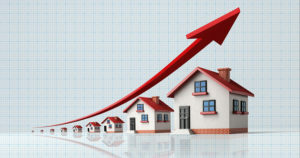 An average increase of approximately 4.6% on average price for sold properties. Existing-home sales in November skyrocketed to a spree not seen in more than 10 years, the National Association of REALTORS® (NAR) reports. 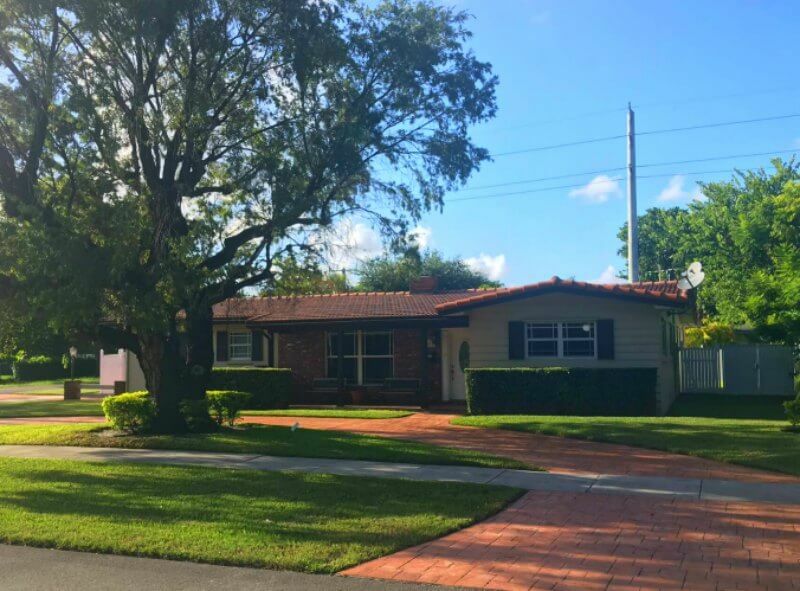 The Miami Springs and Virginia Gardens markets continue to be very strong..There are still very good buying opportunities. 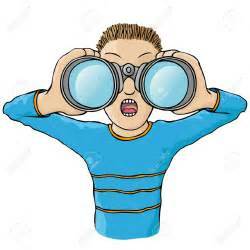 Don’t miss out on some great opportunities! Interest rates remain at historically low levels. IT IS A GOOD TIME TO BUY OR SELL. 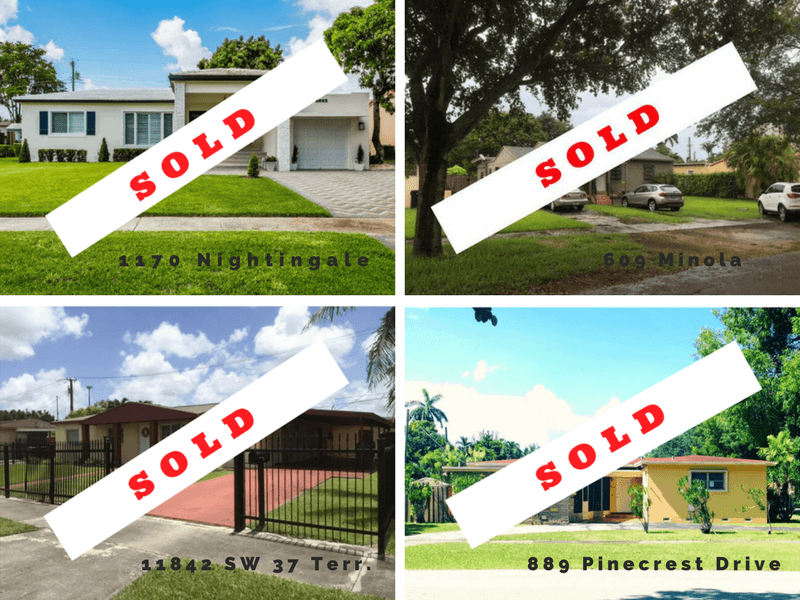 During the period of December 22, 2017 through December 29, 2017 there were 2 new listings, 4 closed sales, 0 pending sales, 0 expired listings. 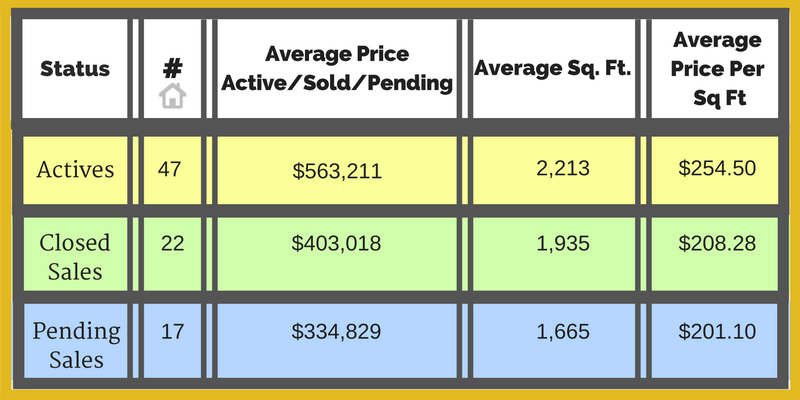 The table below shows the current status of the Miami Springs/VG real estate market as of Friday, December 29, 2017. 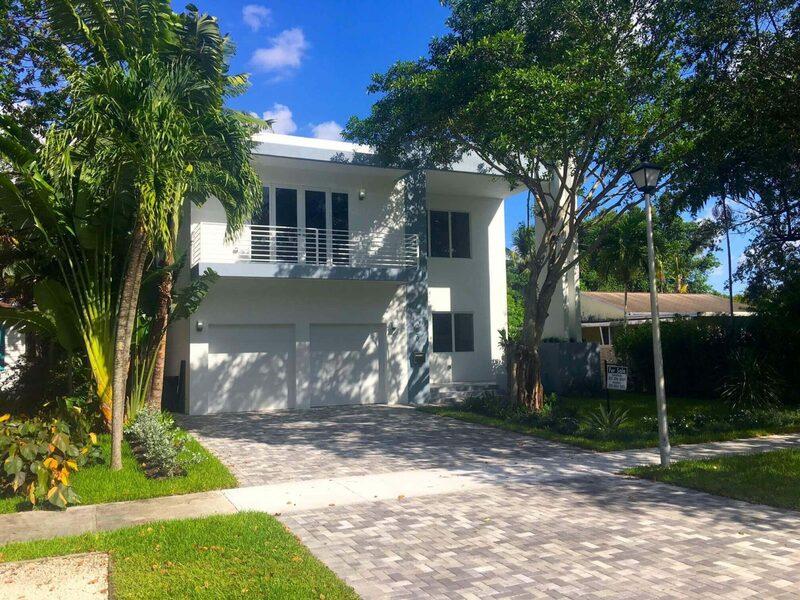 All closed sales are within last 90 days.